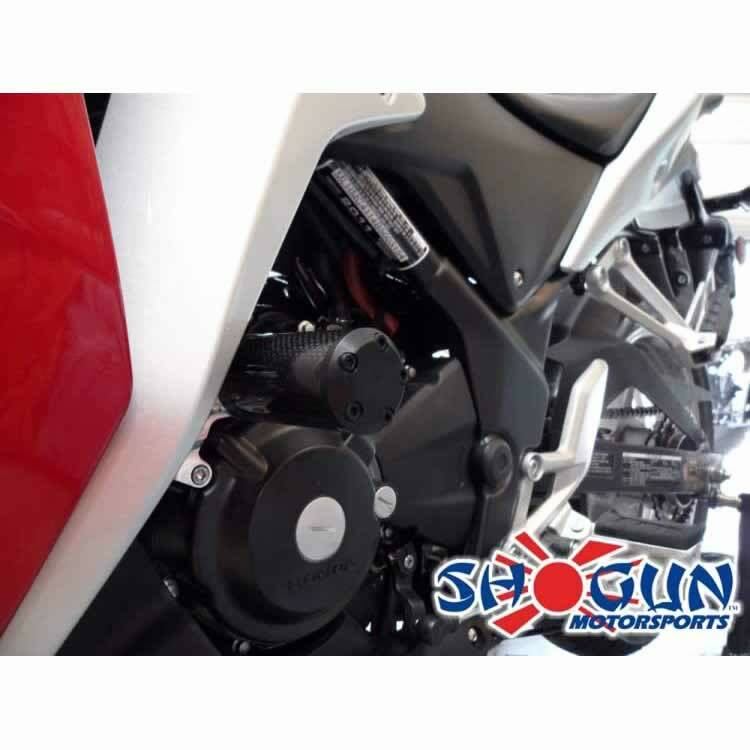 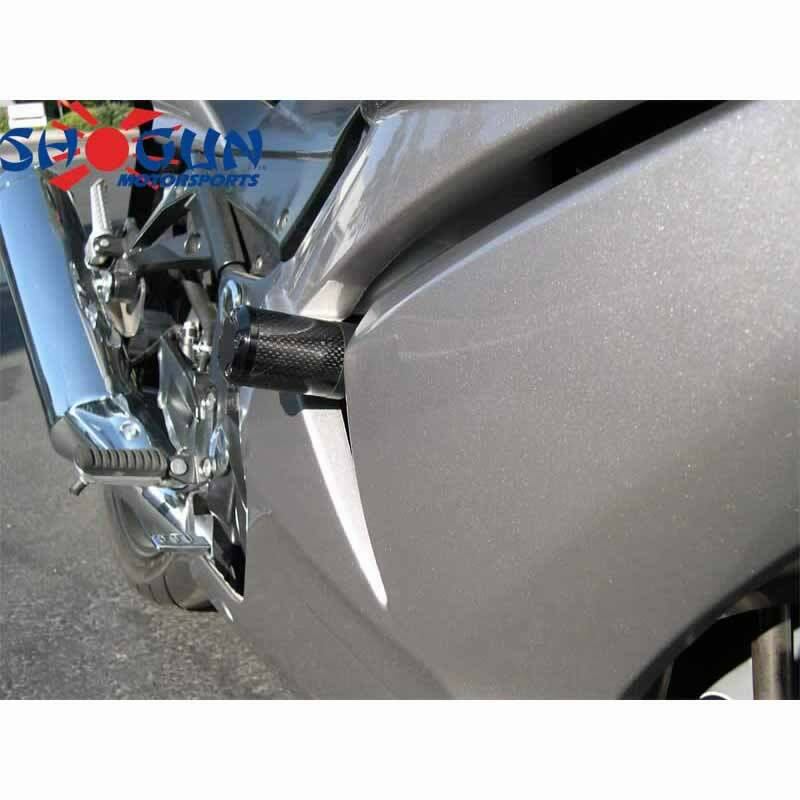 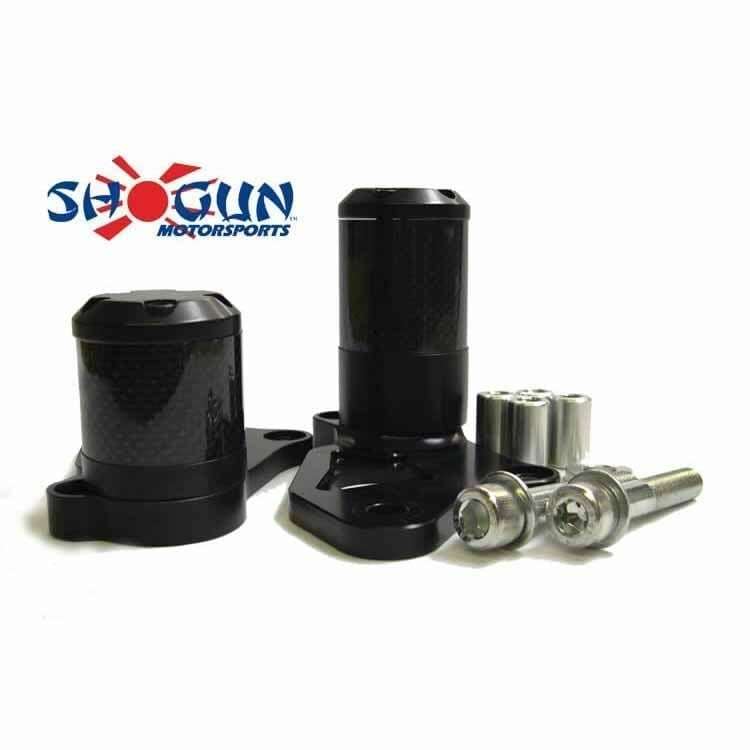 Shogun Carbon S5 Frame Sliders meld form and function as they bring aesthetic appeal to your motorcycle as well as unparalleled impact protection. 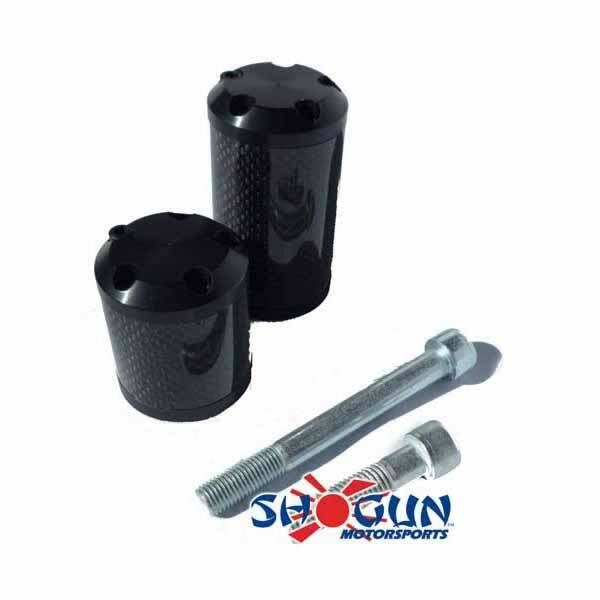 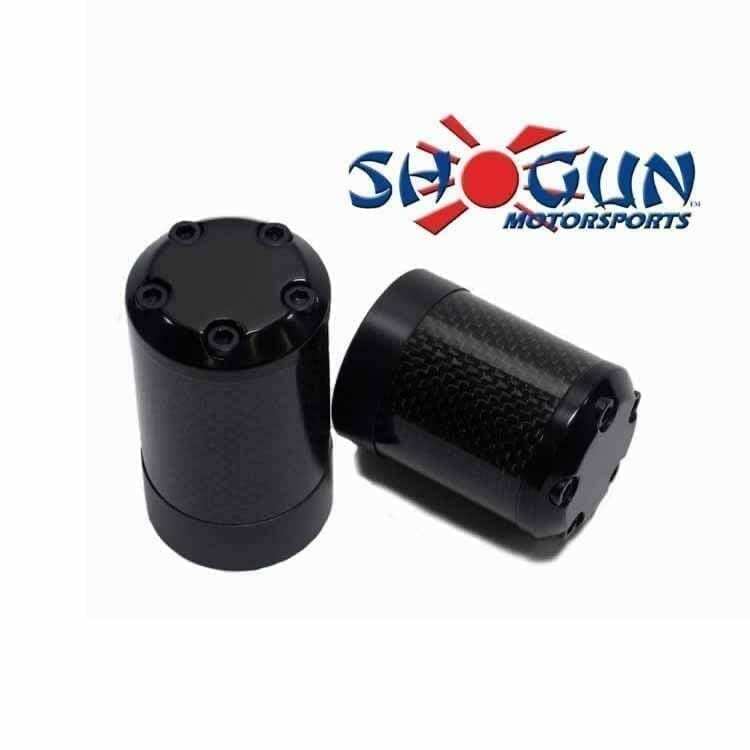 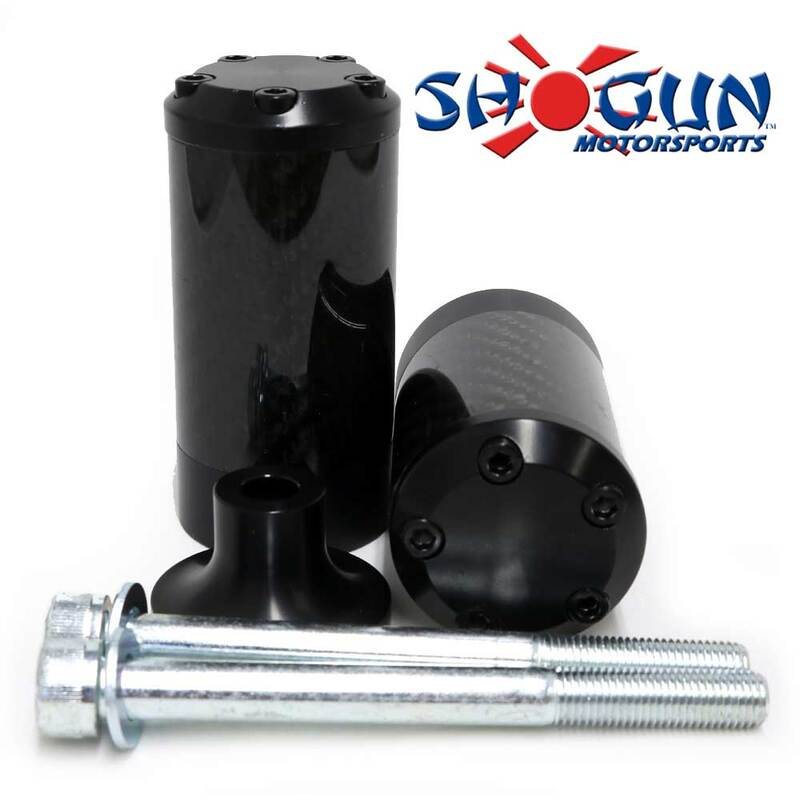 Tailor designed for each sportbike, these new, sleek, carbon-sleeved Frame Sliders will help provide the same essential impact protection you’ve come to expect from Shogun Frame Sliders. 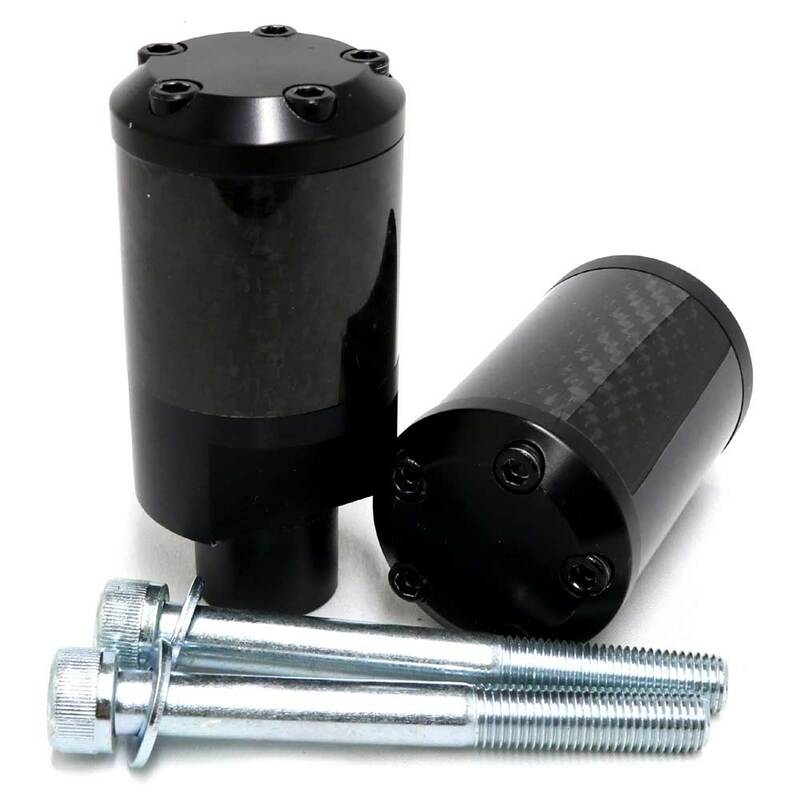 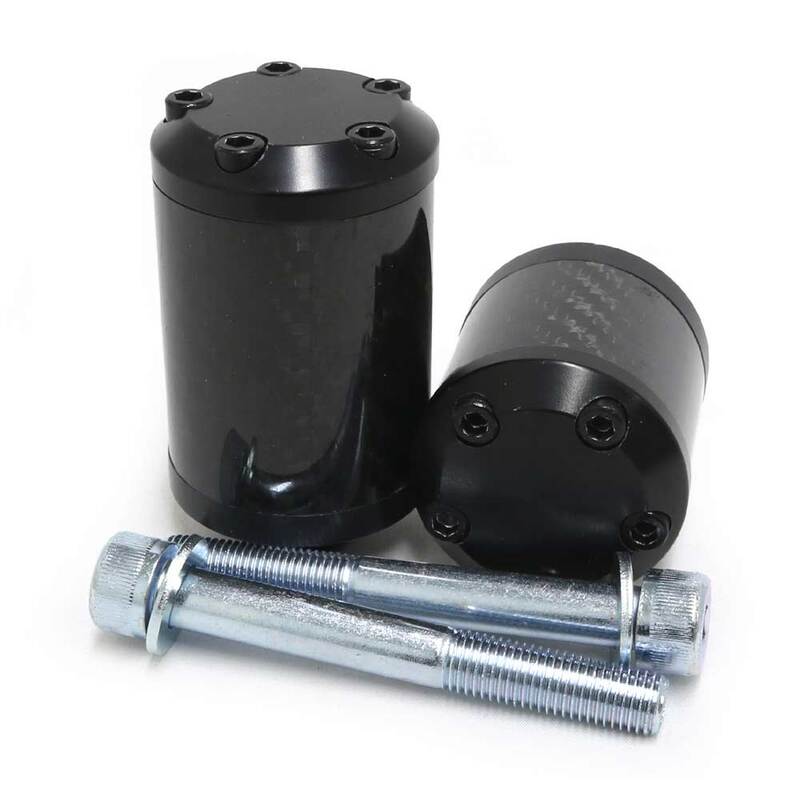 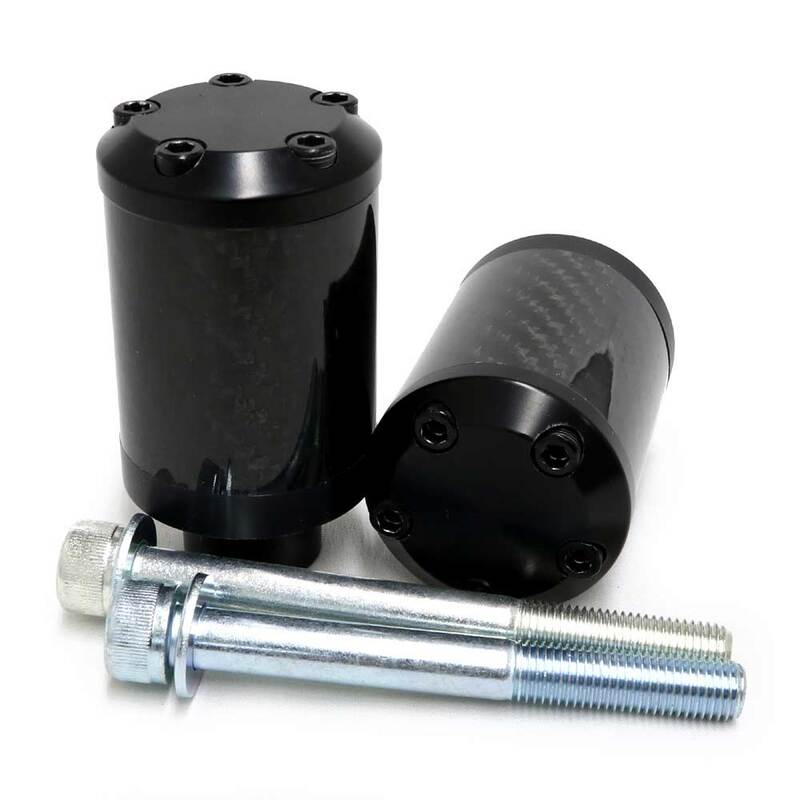 Each kit is equipped with black anodized T-6061 end caps to match the finish on your motorcycle’s frame and swing arm.